The UW Service Center (UWSC) provides payroll and benefits support to the institutions that make up UW System (13 four-year campuses, UW Colleges and its 13 two-year campuses, and UW-Extension) plus UW System Administration (UWSA). The UWSC provides services to over 12,000 classified and 26,500 unclassified staff, 26,000 student employees, and 2,800 fellow/scholars and research assistants. The annual payroll for the supported organizations is more than $2 billion. The UWSC, along with the UW-Madison Division of Information Technology (DoIT), provides and manages the Human Resource System (or ‘HRS’), the PeopleSoft-based system for personnel, payroll and benefit data/processes for the UW institutions. Visit HRS Administration for tools and documentation specifically developed for HR, payroll and benefit coordinators. Dr. Brokenburr was most recently Vice President, People at the Ounce of Prevention Fund in Chicago, Illinois. Prior to her position at the Ounce, she was Vice Chancellor and System Chief Human Resources Officer for the West Virginia Higher Education Policy Commission, where she was responsible for the development and implementation of human resources policy across a network of 21 higher education institutions. She has also held senior executive positions at various other agencies and universities across the country. She is a subject matter expert in talent management and human resources strategy and administration; having worked in government, higher education, and business and non-profit sectors. 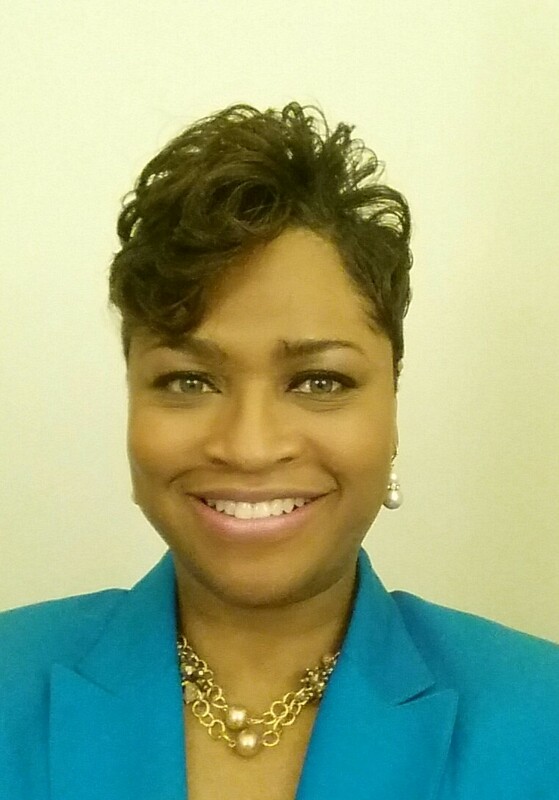 Shenita holds a Ph.D. in higher education administration from Michigan State University; and other relevant credentials to include senior certified professional by the Society for Human Resources Management (SHRM-SCP); and is a Senior Professional in Human Resources (SPHR) by the Human Resources Certification Institute. The Affinity Group program is a support structure in which designated Service Center staff provide direct support to HRS administrators at a specific grouping of campuses. Administer the various employee benefits plans offered by the University of Wisconsin. Works closely with Service Center managers and staff to develop and distribute operational messaging to the UW System institutions. Processes payroll and fringe benefit transactions and vendor payments. The Service Center HR team works in collaboration with the other Service Center units to provide leadership and functional/technical expertise on human resources business processes. Responsible for delivering quality business processes for payroll, leave benefits, and time and attendance to campuses through a variety of systems. Provides high quality learning and performance support materials to meet customers’ needs. Coordinates and oversees project and program management for the UW Service Center. Responsible for reviewing the transactional data. Provides support for the HRS data warehouse.